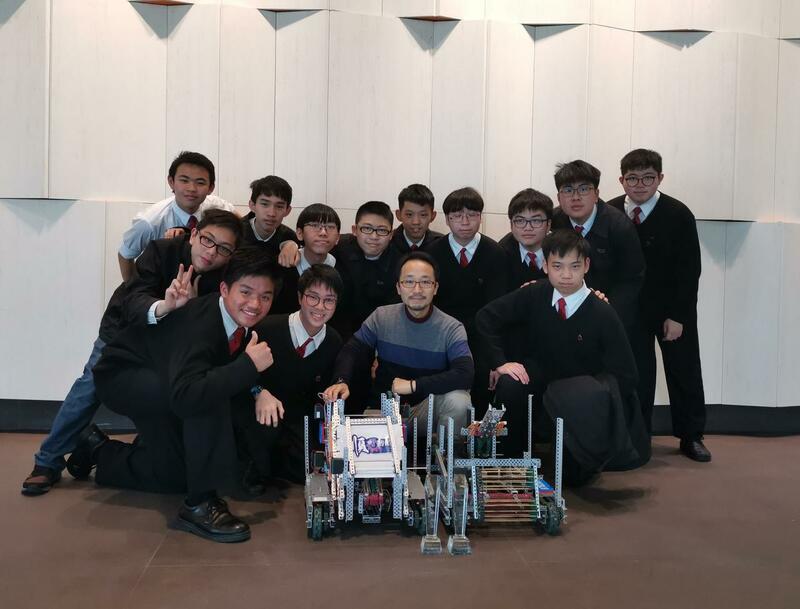 The Hong Kong Tech Challenge Game 2018, the qualifier of the VEX World Championship for Hong Kong local schools, is an annual event hosted by the Asian Robotics League and CINTEC of the Chinese University of Hong Kong. 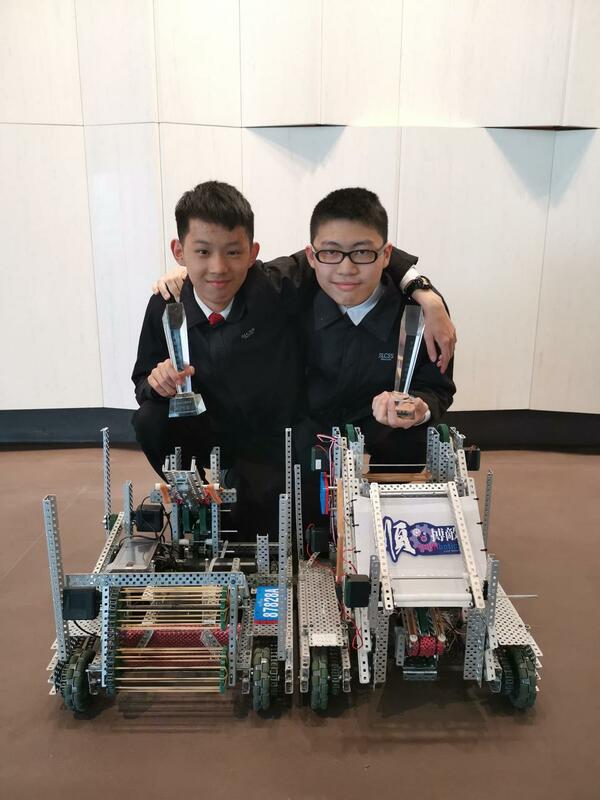 The competition aims to nurture young people's interest in STEM (Science, Technology, Engineering, Mathematics) by providing interactive competition platform with designable and programmable robots. It also reinforces students' real-case solving skills and teamwork spirit by providing hands-on experience and idea-sharing community. 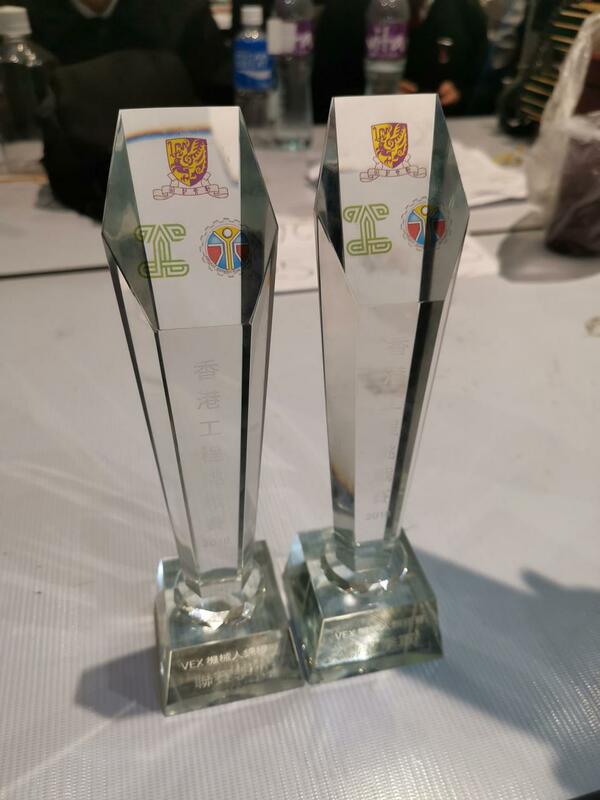 This year, our S4 and S5 Shunbotics teams competed with 30 schools and finally won the 2nd Runner-up prize in the higher form section of this challenging competition. Congratulations to all participants!